Visitors to Hydrosphere’s stand 19B will be able to see a range of Aids to Navigation equipment for marking ports, harbours and marinas. Among the products on display will be the Carmanah M650, an advanced, self contained 2NM LED light tested to the highest industrial standards and suitable for use on a range of fixed and floating applications. 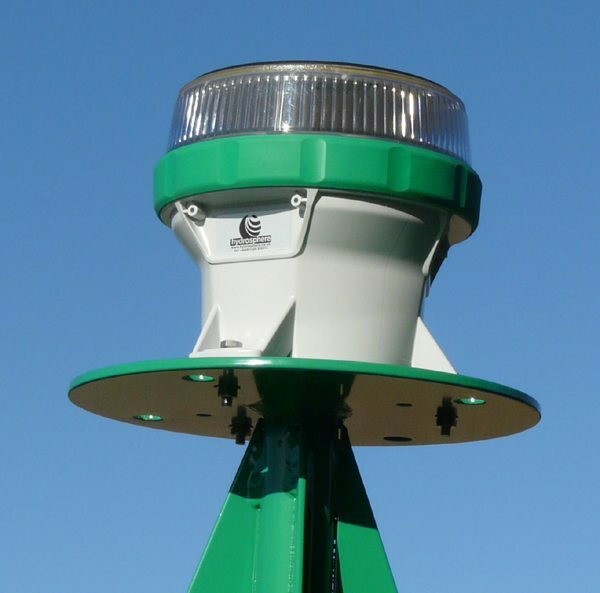 Also on the stand will be a selection of navigation lights from New Zealand-based light manufacturer Vega Industries Ltd. 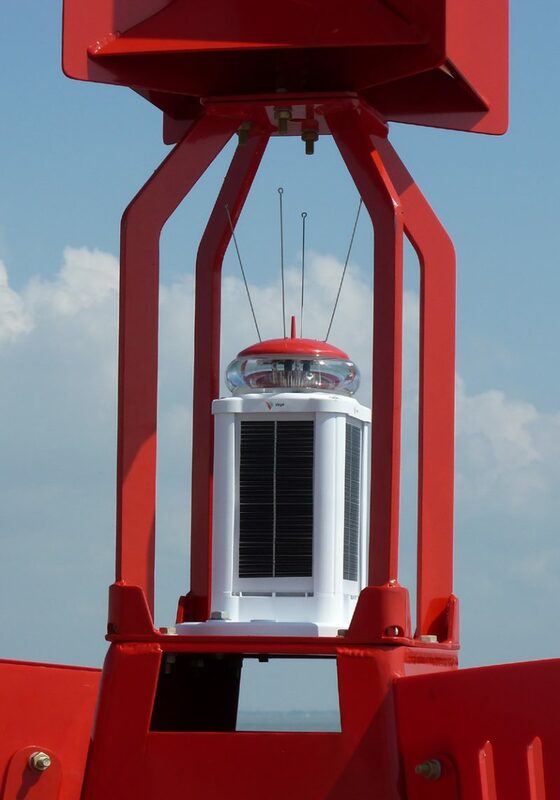 This will include the VLB-67 standard solar light – an energy efficient, self contained solar light designed for applications requiring 2 to 4NM range and particularly suited for fitting medium-sized navigation buoys. The BPA conference 2013 will bring together speakers throughout the realms of legislation, policy making, operational practice and maritime technology to offer insight and explanation to some of the most topical issues facing the British Ports industry today. Visit http://www.bpaconference.co.uk/ to find out more.